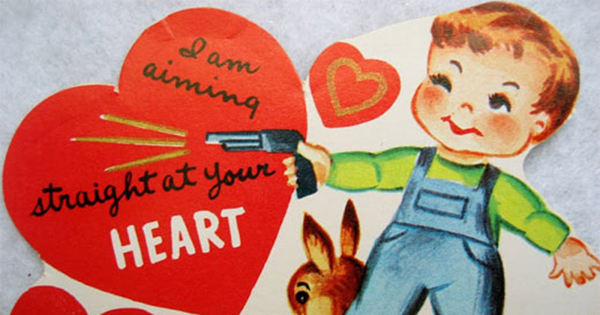 A deadly Swiss army romance. 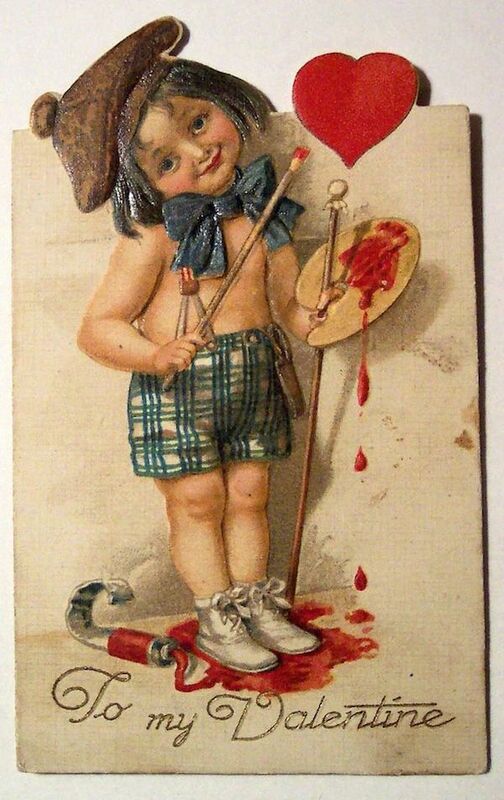 This Valentine is the very definition of a dysfunctional relationship. 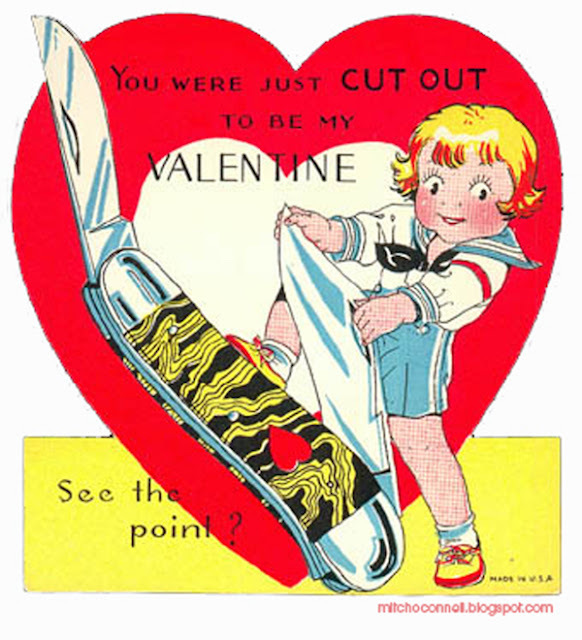 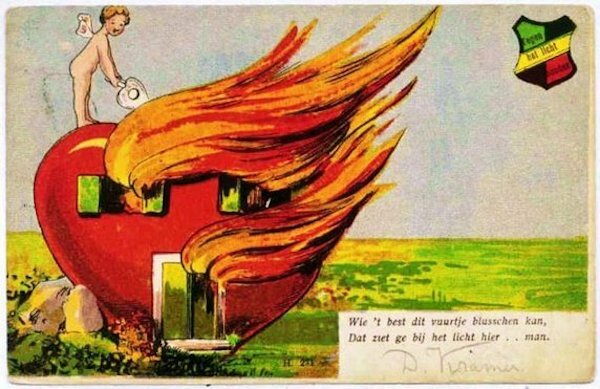 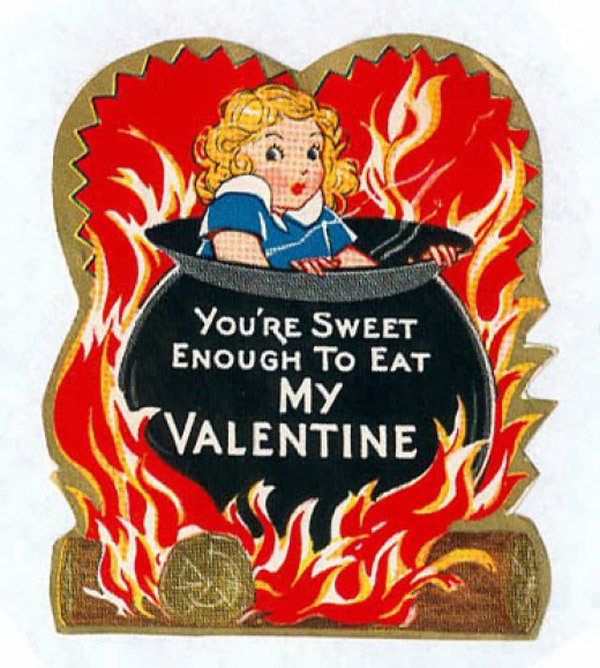 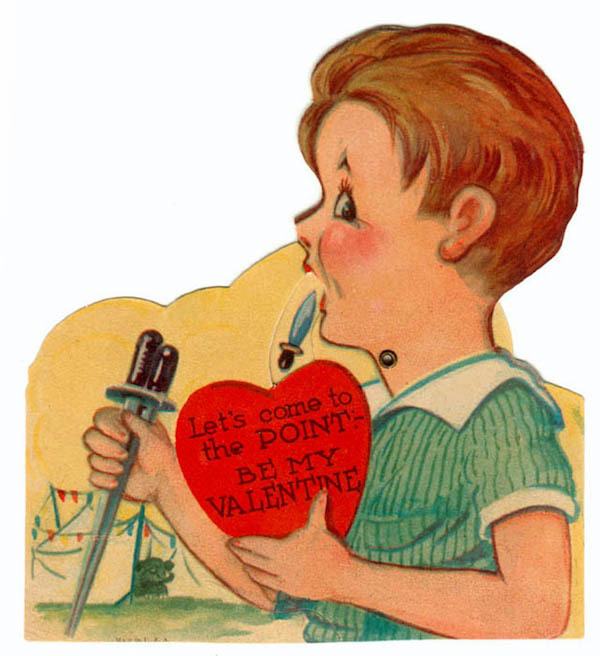 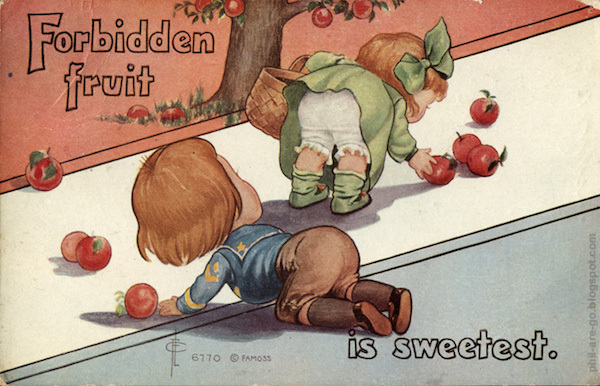 Judging by this Valentine's postcard, the early 20th century was just a tad rapey. 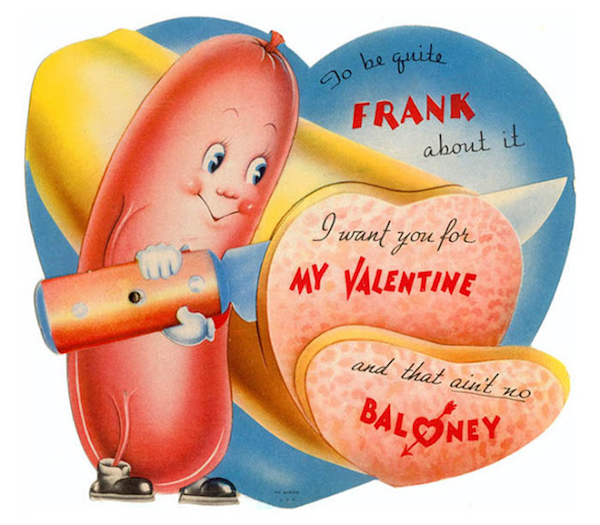 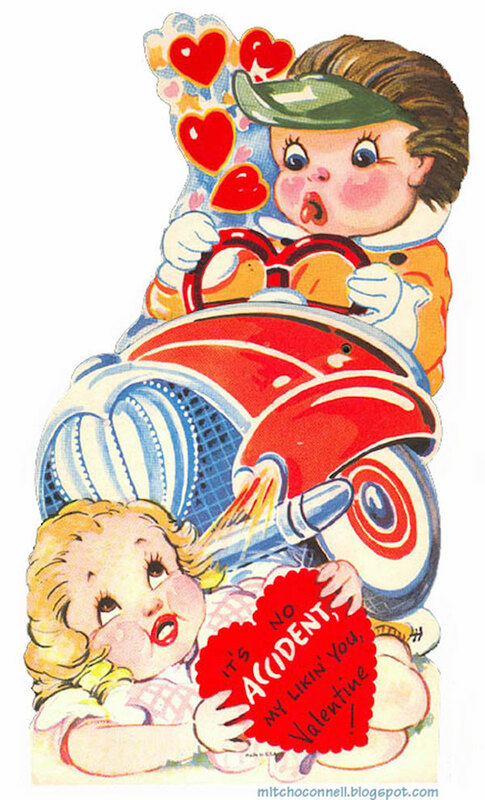 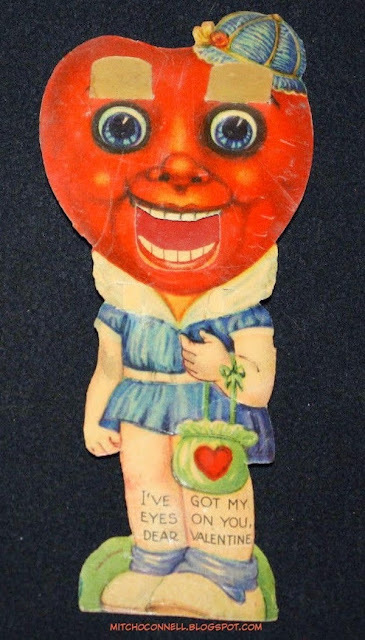 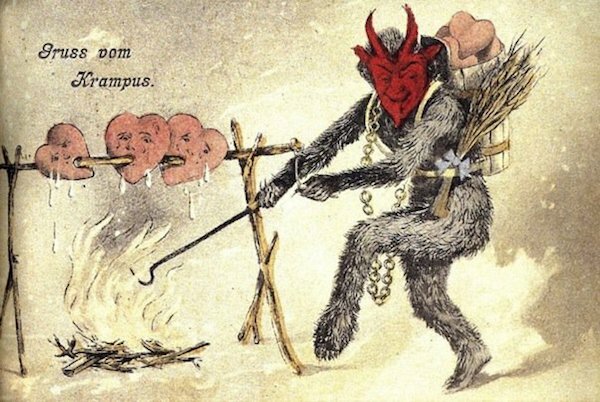 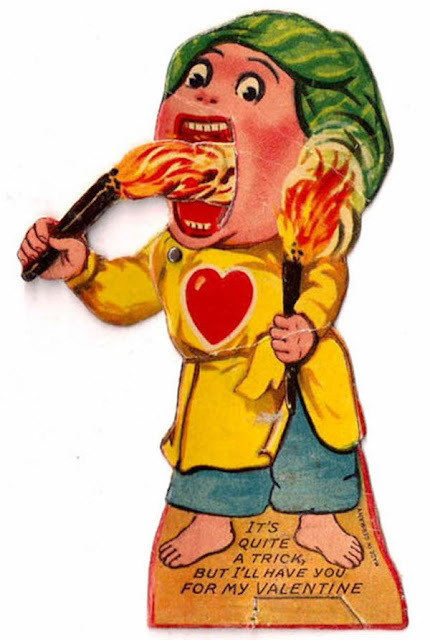 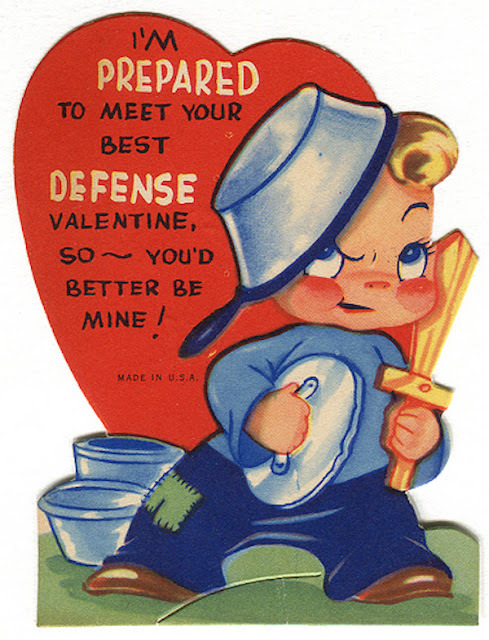 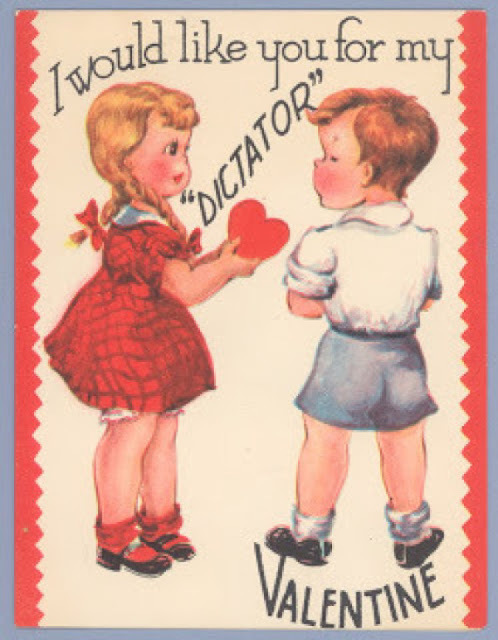 0 Response to "15 Creepy Vintage Valentines"